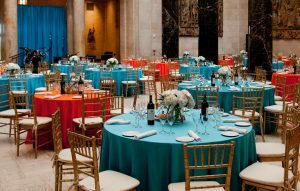 The museum hosts signature events throughout the year that provide support to our mission and create wonderful evenings. 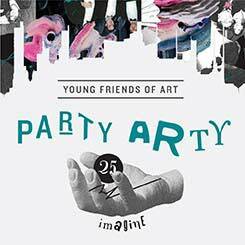 Heat up the winter with Young Friends of Art as they host Kansas City’s best young professionals event. This anticipated fundraiser is notorious for an eruption of funky dance beats, delicious local fare and fun live entertainment. 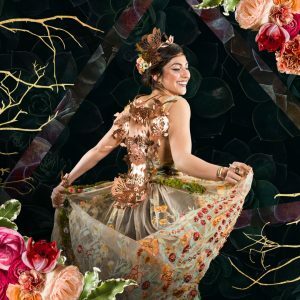 Fine art, wine and food are celebrated at this unique experience to benefit the Nelson-Atkins. 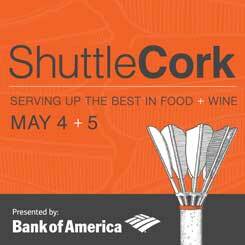 This event offers the chance to meet vintners, taste fine wines, and bid on rare wines and luxury destinations in a private auction. 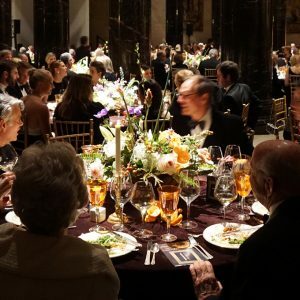 This signature fundraising event features fabulous entertainment, food and cocktails as the gala transforms the Nelson-Atkins galleries into a one-of-a-kind experience for our patrons.